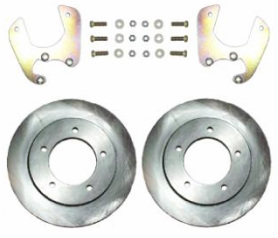 1961, 1962, 1963, 1964, 1965, 1966, 1967 ECONOLINE FRONT DISC BRAKE KIT - TSM Mfg. Co., Inc. 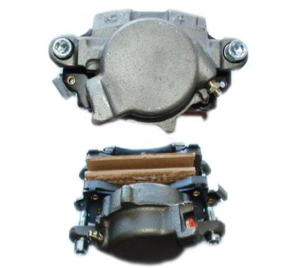 NOTE: 1967 Econoline Master Cylinder will fit all years and is dual piston. We do not have these and we do not know where you can find them. Available for most TSM Disc Brakes! Must be ordered at the same time as the rotors. Photos shown for illustration purposes. Actual product may vary for your application.